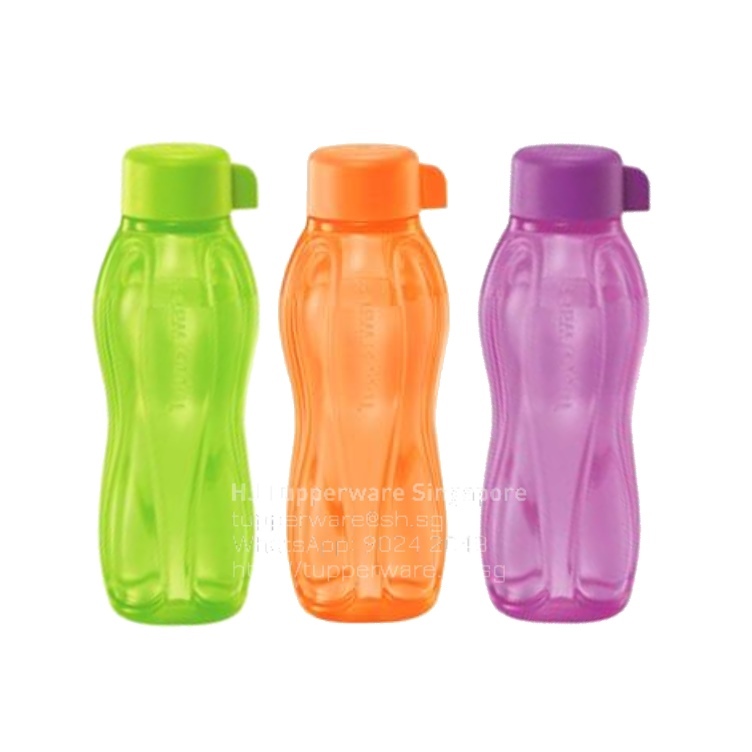 310ml Tupperware Eco Bottles available now! Available in limited quantities from our online shop! Please click the button below for the August 2015 catalogue for Tupperware Singapore!